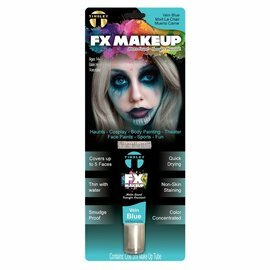 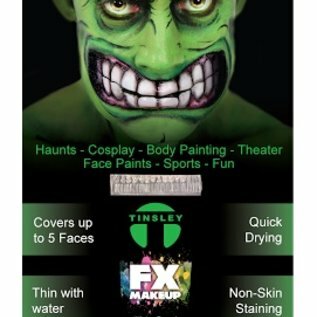 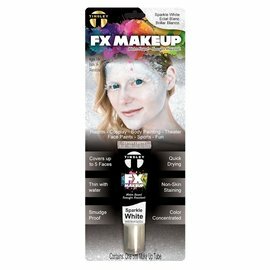 One 5 ML tube of Tinsley water based FX makeup covers up to 5 faces. 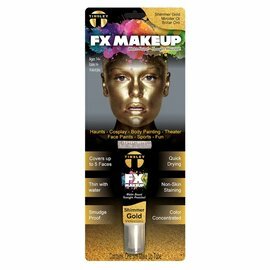 Quality water based makeup at a low price. 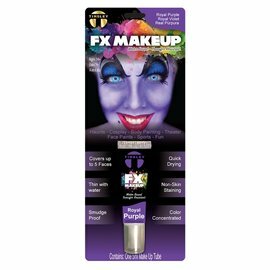 This is a new amazing color concentrated formula can be thinned with water. 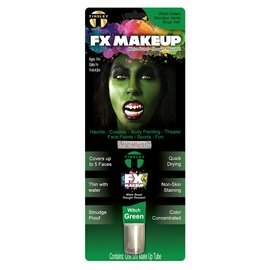 It is quick drying, smudge proof, transfer resistant and it does not stain the skin! 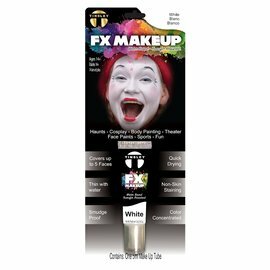 Great for haunts, cosplay, body painting, face painting, theater, sports and fun!